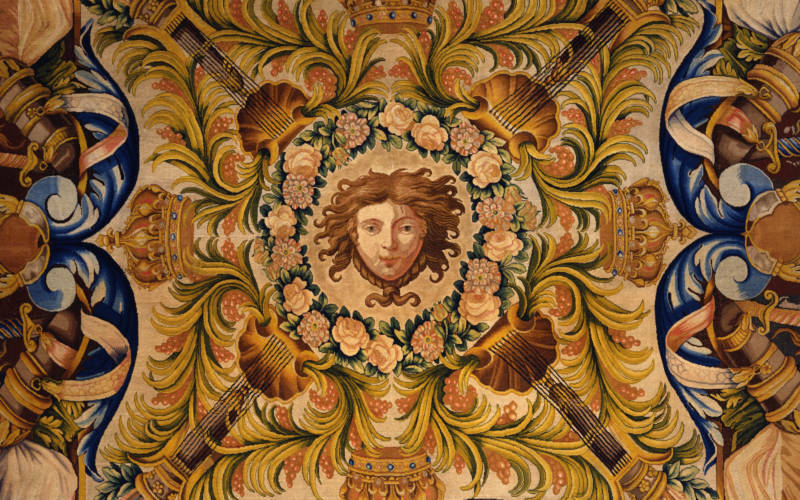 We pride ourselves at Waddesdon on making sure your visit is the best it can be. Here are some of the awards we've won for the house, gardens, shops and Five Arrows Hotel. Held by Tourism South East. Recognising tourist destinations going the extra mile promoting and delivering an outstanding experience for visitors overseas. Set up in 1993 Best Loved Hotels is a dynamic online travel tool which allows customers to research, select and book hotel stays in the UK and Ireland at the click of a button. Awards are run by Tourism South East to recognise and celebrate excellence in the industry. 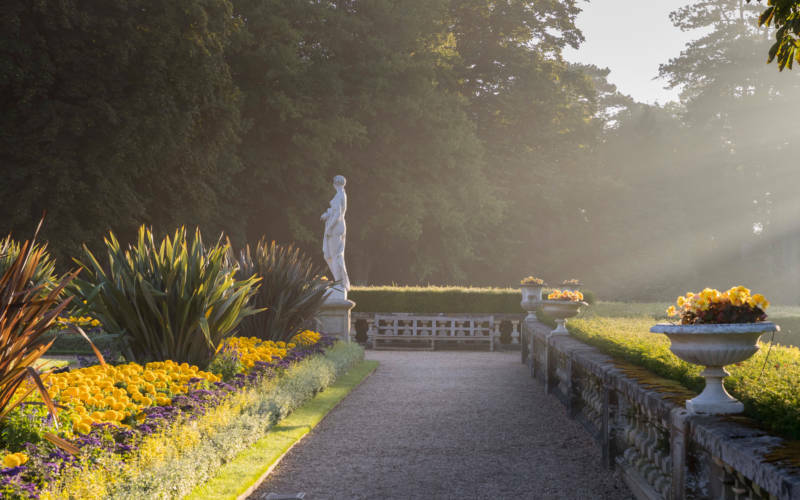 Waddesdon Manor was awarded a VisitEngland gold accolade as a testament to the high standards achieved, which the assessor felt were truly deserving of recognition. The Group Leisure & Travel Awards recognise the best providers, attractions and destinations for groups, as voted for by readers of Group Leisure & Travel magazine. Awarded to businesses that have demonstrated exceptional customer service, and given their visitors an unforgettable English holiday experience. 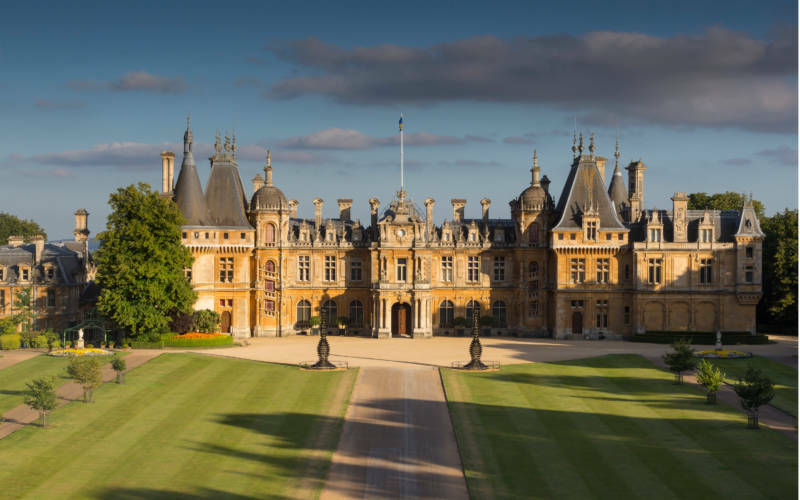 The judges were particularly full of praise for staff and volunteers at Waddesdon Manor who were so friendly and welcoming on the day of the mystery assessment visit. These awards celebrate the very best suppliers in group travel with 24 different categories. 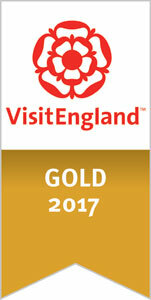 Celebrating high quality experiences enjoyed by visitors to a wide range of heritage attractions. Established in 2011, it’s an independent national awards scheme, judged by a panel of experts chaired by Norman Hudson, OBE.